Fit 8″ and 16″ core sizes and 3″, 6″ and 8″ coil widths. 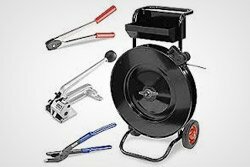 Includes an automatic brake, 6″ wheels and a tool tray. 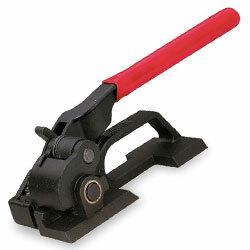 Regular-duty steel seals are made from high strength carbonized steel. These seals are galvanized to prevent rust. PRO SERIES compact feedwheel tensioner. 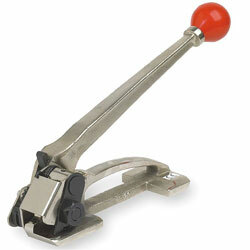 For manual cutting and tensioning of strapping, with serrated feedwheel engaging strapping firmly and removing slack. Compact, lightweight, effective for light-duty applications. Feedwheel style is generally the most economical and easy-to-use of tensioners. 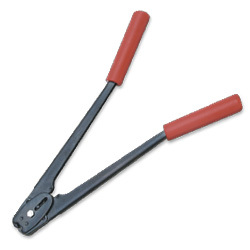 Fits 3/8″ to 3/4″ wide and .015 to .025 thick steel strapping. PRO SERIES heavy-duty feedwheel tensioner. 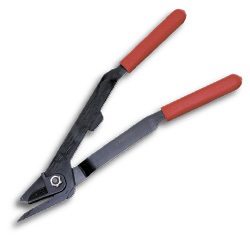 For manual cutting and tensioning of strapping, with serrated feedwheel engaging strapping firmly and removing slack. 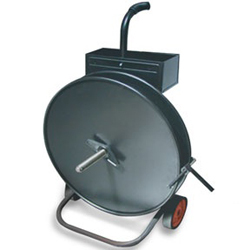 Feedwheel style is generally the most economical and easy-to-use of tensioners. 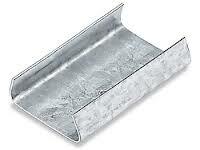 Fits 3/4″ to 1-1/4″ wide and .023 to .031 thick steel strapping. Works best on flat surfaces.